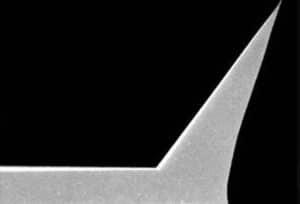 The Nano-Observer AFM is compatible with the temperature control accessory EZ temperature developed by CSI to deliver precise temperature control and imaging during temperature changes. It is compatible with all AFM modes. A heating sample stage is available to study temperature-dependent surface phenomena like phase transitions on polymers, materials or biological samples. Temperature range is from ambient to 200°C. The design of the Nano-Observer AFM architecture minimizes the temperature gradient between the heating stage and the scanner, so that thermal drift is minimized. This allows to perform stable imaging during temperature rise. 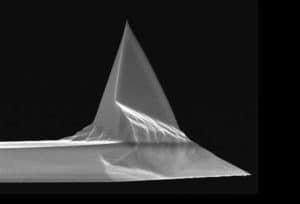 The design of the Nano-Observer AFM is made in anticipation of future developments and may receive additional modules for more advanced studies on the same sample. The temperature control is developped to deliver precise temperature and imaging during temperature changes. It is compatible with fully AFM modes. A heating sample stage is available to study phase changes on polymers, materials or biological samples.